We’ve invested in technology and scientific expertise that allows us to take a patient-centered approach for processing and characterizing bone marrow and adipose derived stem cells. Experience guides our proprietary protocols and allows us to optimize the amount of “good stuff” that we implant during our restorative treatments. At iOBX we recognize that each patient is different. 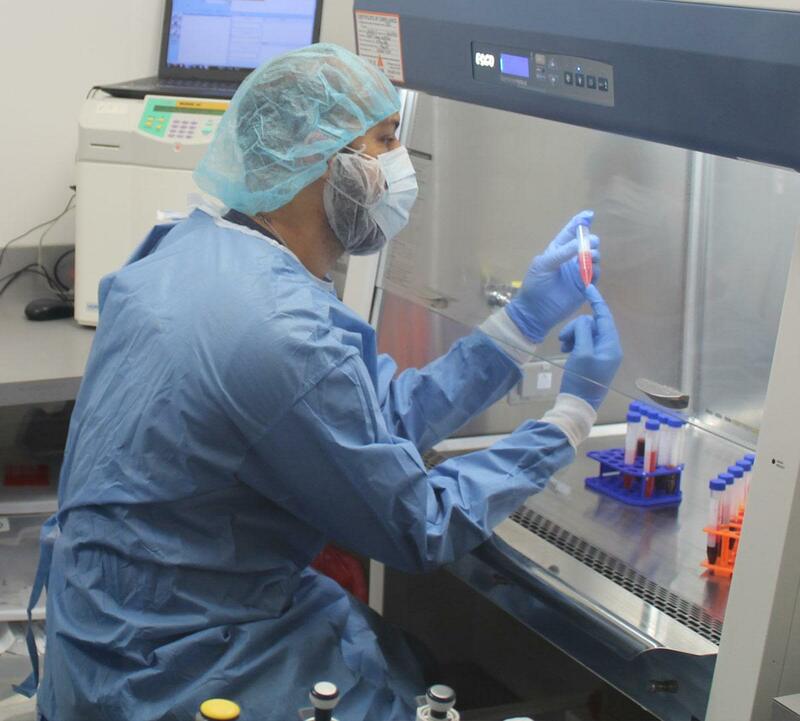 We value the ability to customize our stem cell processing procedures in order to meet the unique needs of each individual patient AND the area that we are treating. We utilize a sophisticated proprietary processing protocol that includes separation, concentration, emulsification homogenization, purification, and fortification in order to prepare our stem cell treatments. In addition to high yields, we count and characterize the viability of cells that are concentrated using our protocols. This allows us to generate high numbers of healthy viable cells with characteristic features supporting tissue repair and regeneration. Autologous orthopedic stem cell formulations are composed of a complex collection of cells and factors that promote tissue regeneration. The ability to separate concentrate, and fortify these stem cell formulations is essential for achieving the best possible outcomes. Automated bedside systems are often promoted for autologous stem cell treatment. These systems provide a simplified preparation of platelet rich plasma (PRP) and bone marrow concentrates. When these systems are employed, rigid parameters and automation mean that there is little room to customize the final stem cell and PRP formulations. In the Onsite Advanced Orthopedic Biologics Lab at iOBX, we manually process your bone marrow and adipose tissue. Taking this approach allows us to customize our process for the needs of each individual patient. For example, we may need a concentrated cell formulation in a low volume for a small joint, tendon, or ligament. Automated bedside systems cannot provide you with the technical ability to achieve ultra-concentrated formulations for your stem-cell based treatment. Our process ensures us that we can get a maximal amount of stem cells delivered to the implantation site (joint). Our proprietary protocols allow us to collect high quantities of viable stem cells, support cells, and cellular factors that promote a regenerative response. We have advanced technology, instrumentation, and expertise to reliably produce high quality stem cell formulations for our patients. Manual processing of bone marrow and adipose provides a major advantage over automated bedside centrifuge systems. We are able to maximally concentrate our stem cell preparations, determine cell counts, and assess cell viability. This ensures a maximal dosage of viable cells for treatment. Because we manually process your stem cells, we are able to adjust our protocols in order to get higher cell and growth factor yields and concentrations. At iOBX, we have the technology and expertise for formulating treatments that are joint and patient specific. Patient safety is a top priority at iOBX. Our Advanced Onsite Orthopedic Biologics Laboratory maintains and adheres to a stringent level of cleanliness and sterility. We process stem cells from bone marrow and fat tissue utilizing FDA compliant guidelines. The safety standards, focus on patients, and scientific expertise provided by the Advanced Onsite Orthopedic Biologics Laboratory at iOBX make for a unique and outstanding patient experience. 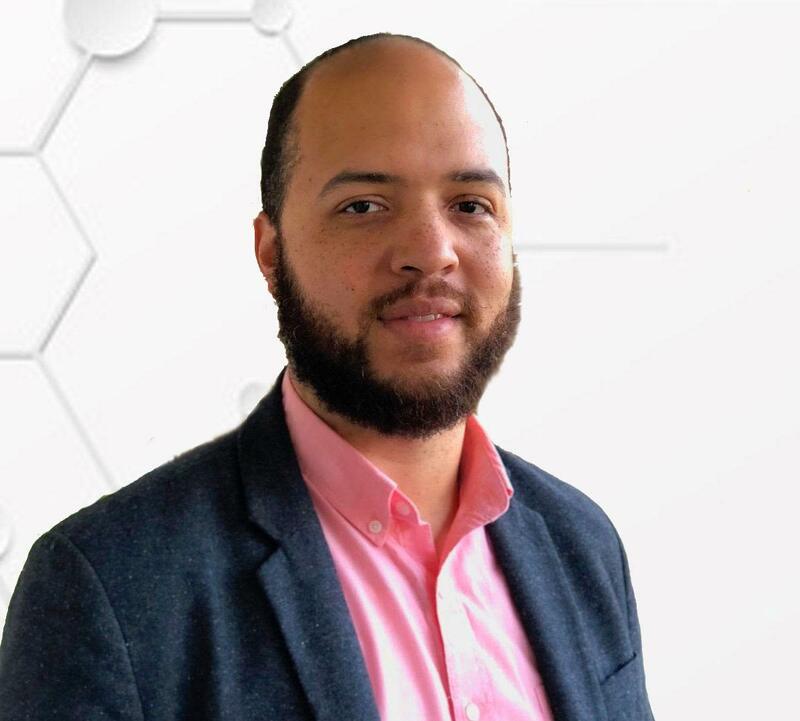 Mike Duncan, PhD is a trained biochemist/cell biologist with over 15 years of laboratory and research experience studying the role of extracellular matrix in health and disease. He conducted his graduate studies at The University of North Carolina at Chapel Hill and completed a research fellowship at Harvard Medical School. Dr. Duncan has focused his career on conducting medical research, developing collaborative relationships, and science communication. He brings a combination of technical expertise and scientific insights that serve to enhance the iOBX experience. Dr. Duncan is also a passionate educator, having taught and trained students from secondary school through graduate/medical school. Explaining concepts in stem cell biology in a clinical setting requires clarity, enthusiasm, and the ability to make connections. Dr. Duncan has a unique ability to present these concepts in a clear and engaging manner. Dr. Duncan is available for consultation regarding how we process stem cells and participates in our onsite educational seminar.